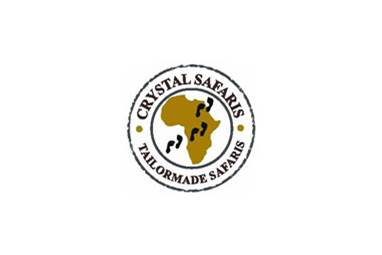 Crystal Safaris is a Tours and Travel Company based in Uganda offering tailor made safaris to Uganda, Rwanda, Kenya, Tanzania and Zanzibar with 17 years of experience. The lodge comprises of seven ultra-luxurious double/twin cottages and two larger cottages each with two rooms to sleep up to four. These family cottages are ideal for larger groups or families. All the cottages have en-suite bathrooms with hot and cold running water as well as solar lighting, internet access, individually designed furniture and stunning scenery around Lake Nyinabulitwa. Amenities at the lodge include a restaurant, bar, lounge, crafts shop, mobile spa facility and campfire area overlooking the Crater Lake.